Stöckli Pro AG works as a contract manufacturer for the industry sector and offers long-term reliable quality at reasonable prices. 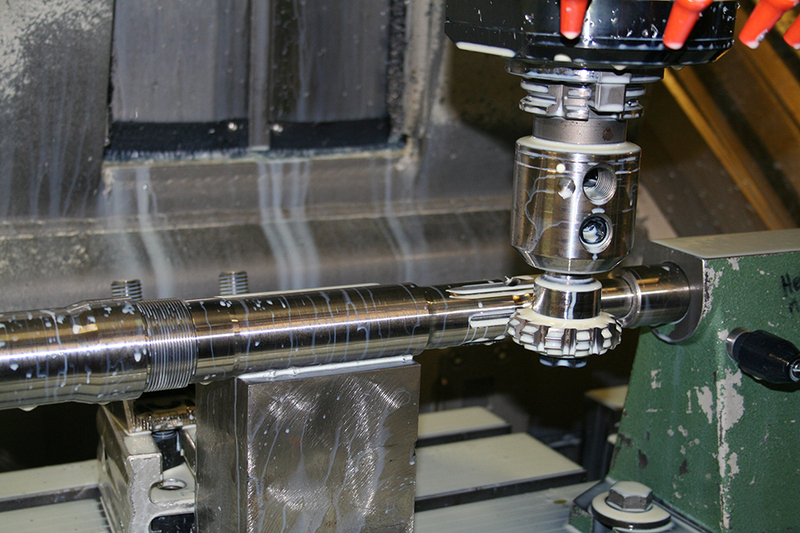 Our area of expertise is in particular the CNC processing of milled and turned parts. 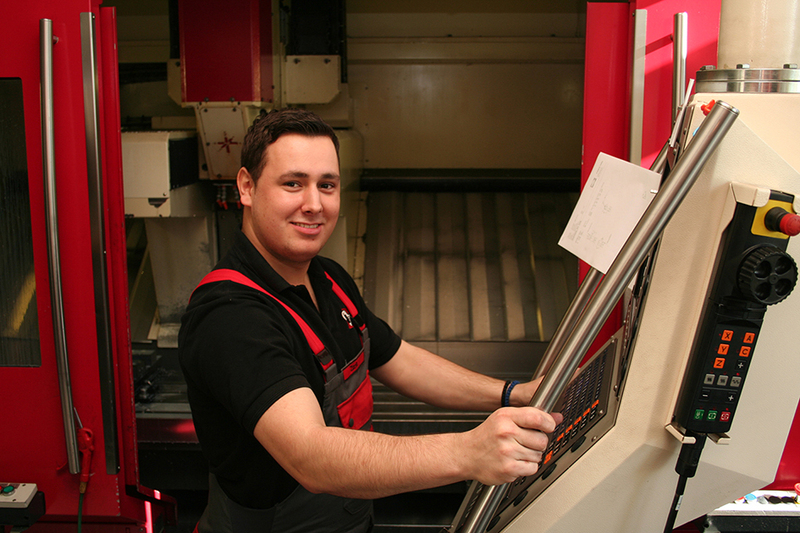 On our CNC machines, we can work on many different materials for you. For example, we produce components in plastic as well as in high-alloy tool steel, high-strength aluminium or feather-light titanium. Thanks to the CAD software SolidWorks and SolidCAM, we are able to meet customer requirements and challenges in a tailored way. We provide you with workpieces for prototype construction along with single-unit and mass production. One of the strengths of Stöckli Pro AG is that we are able to offer express production whenever possible. We attach great importance to meeting the high requirements of our customers in terms of precision and speed. With our precise measuring and testing systems, we ensure quality management at a high level.